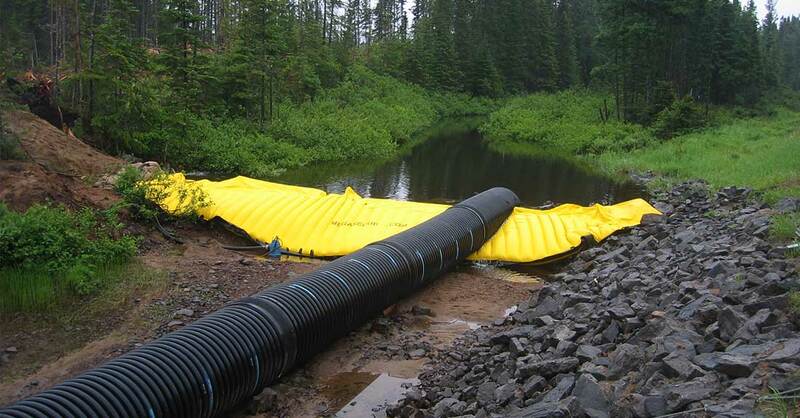 The perfect system to save time, preserve the environment, and reduce costs. 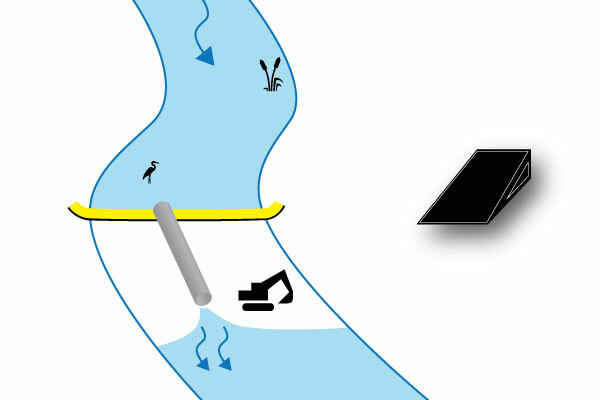 Generic RAMS and Engineering Calculations available. 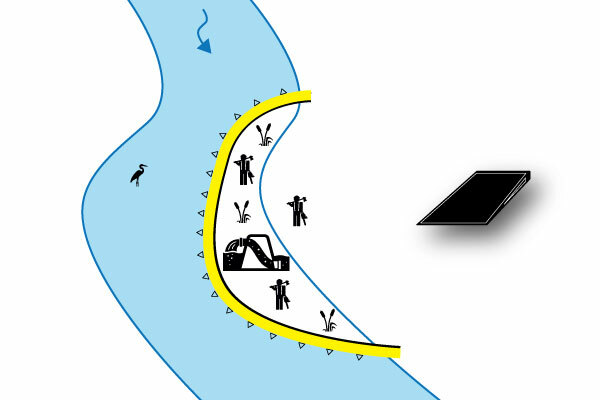 The Water-Gate is a temporary barrier which is unique in the way that once rolled out, it self deploys. 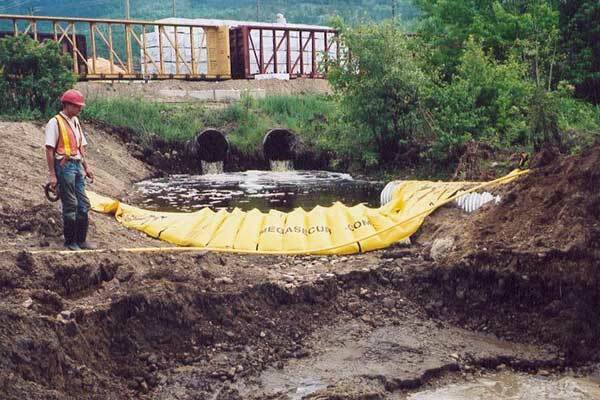 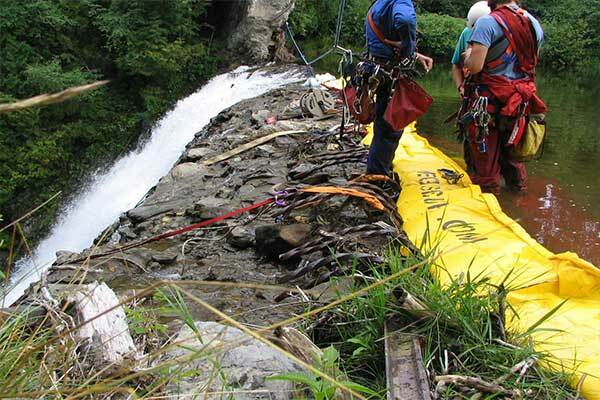 It can be used as a cofferdam for in-water works. 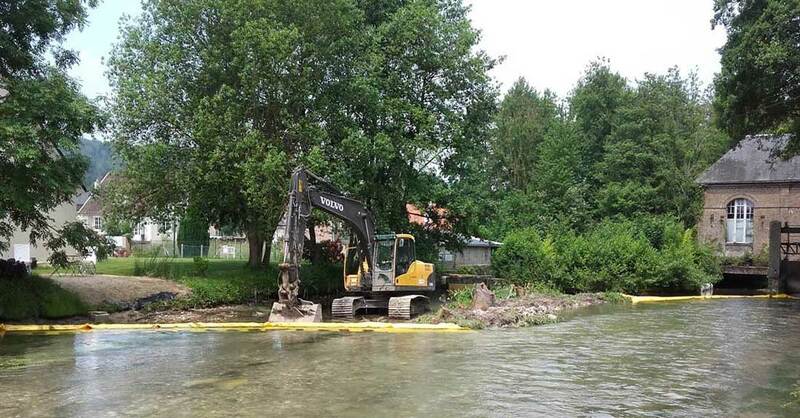 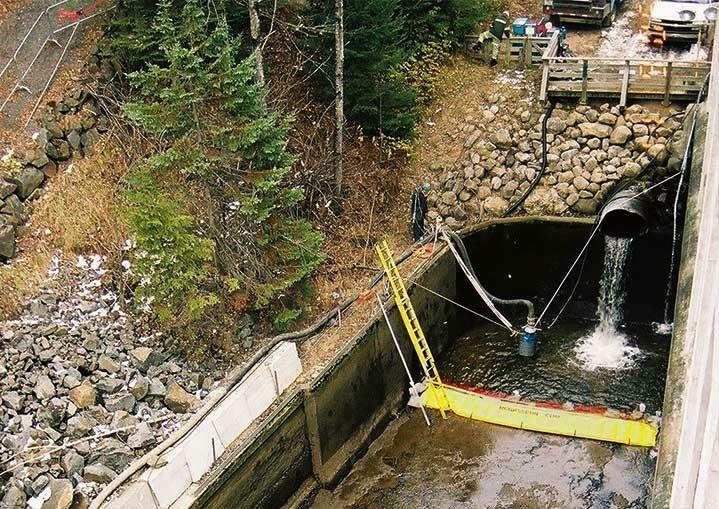 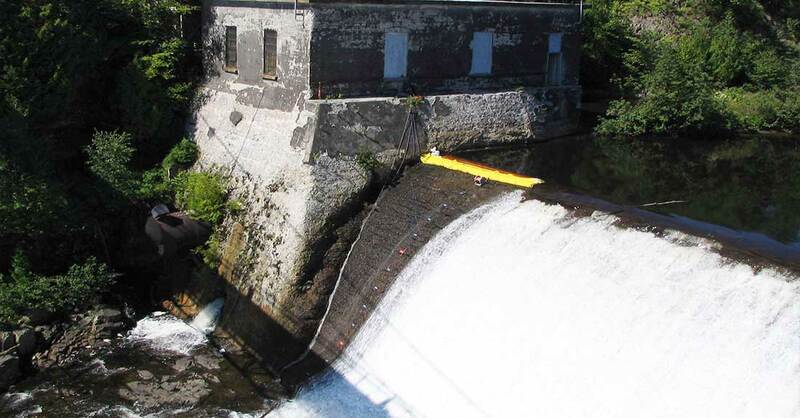 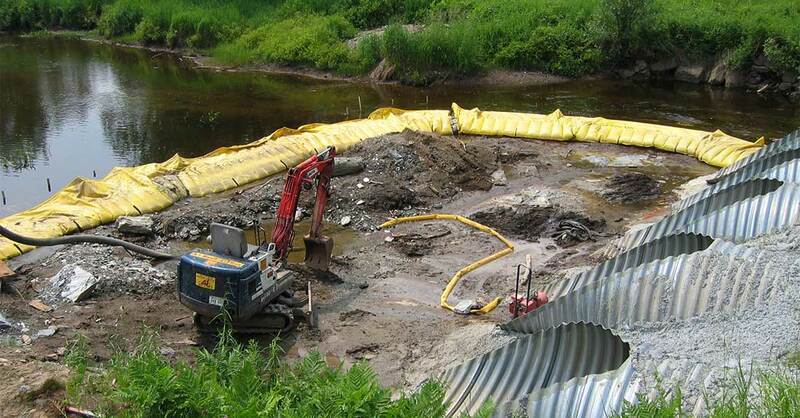 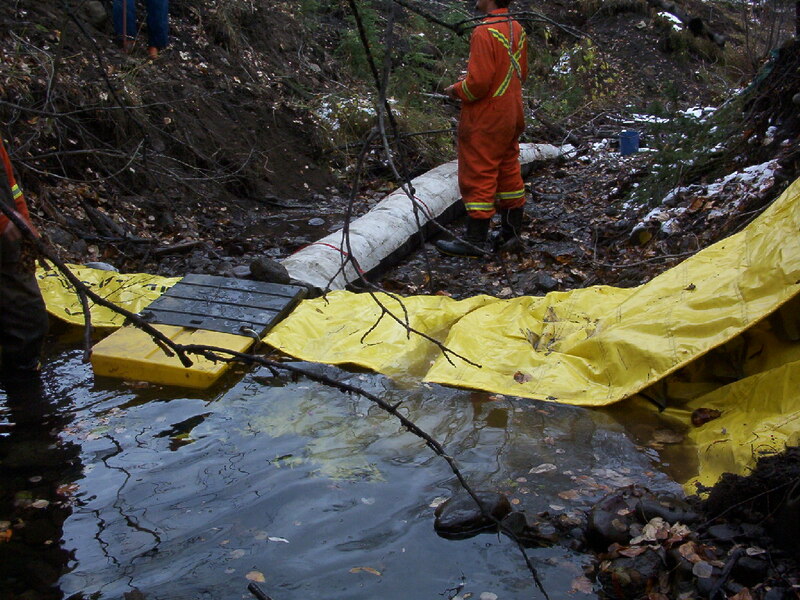 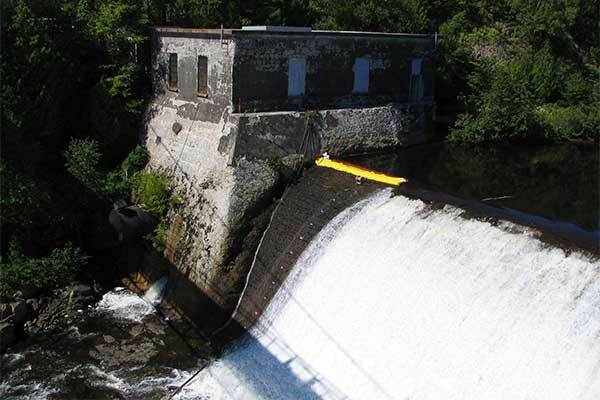 Water-Gate flexible cofferdams can be used to allow maintenance of waterways, including creating a dry working area for hydro and ecological works. 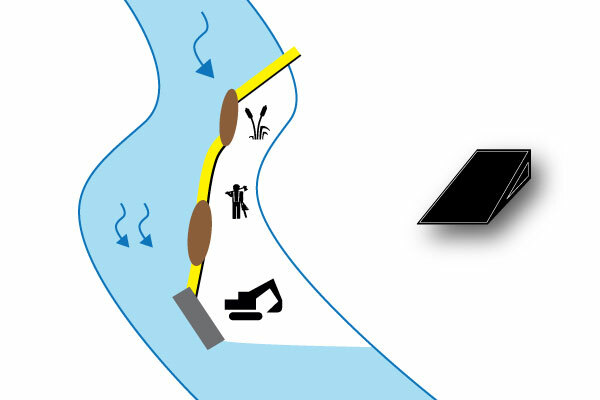 It uses the weight of the water to hold the water back. 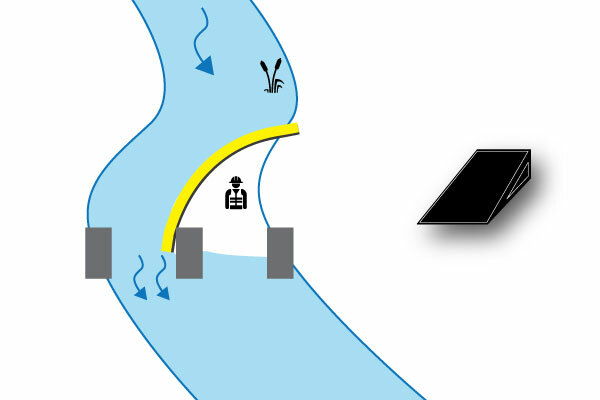 The water lifts the top of the barrier whilst at the same time weighing the base down, forming a seal. 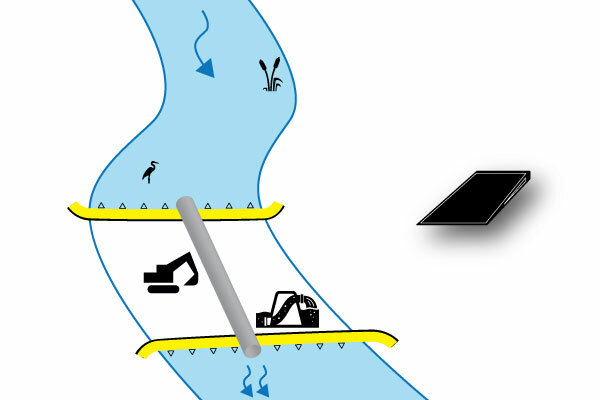 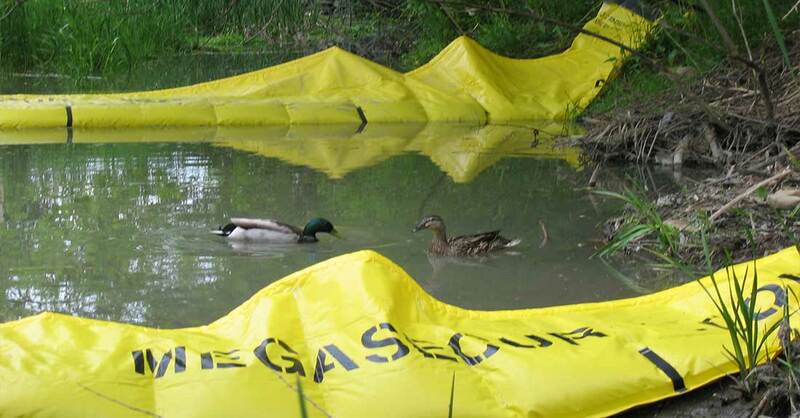 By utilising this unique self-opening method, it reduces the time, effort and number of people required to install it, making this a truly rapid water diversion barrier. 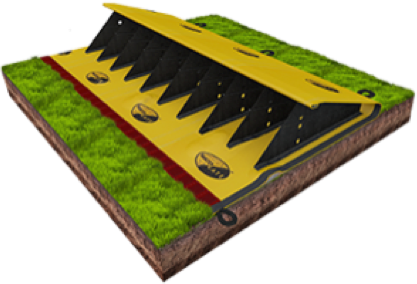 It is highly portable and takes up limited storage space. 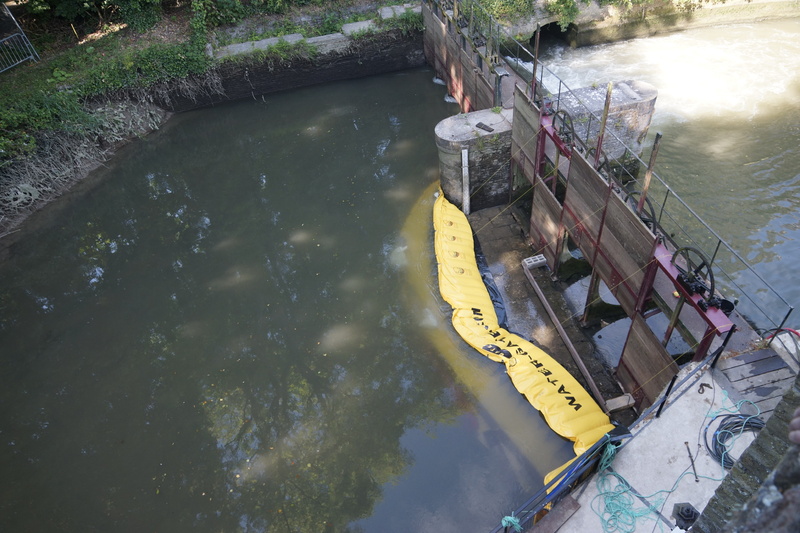 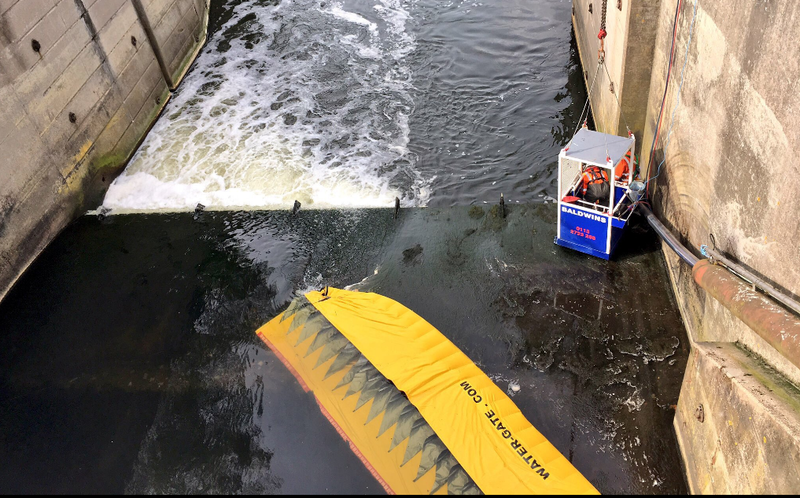 The system is highly effective in strength, stability, function, ease of deployment and storage when compared with other flood defence products on the market such as sandbags, water filled barriers, booms etc. 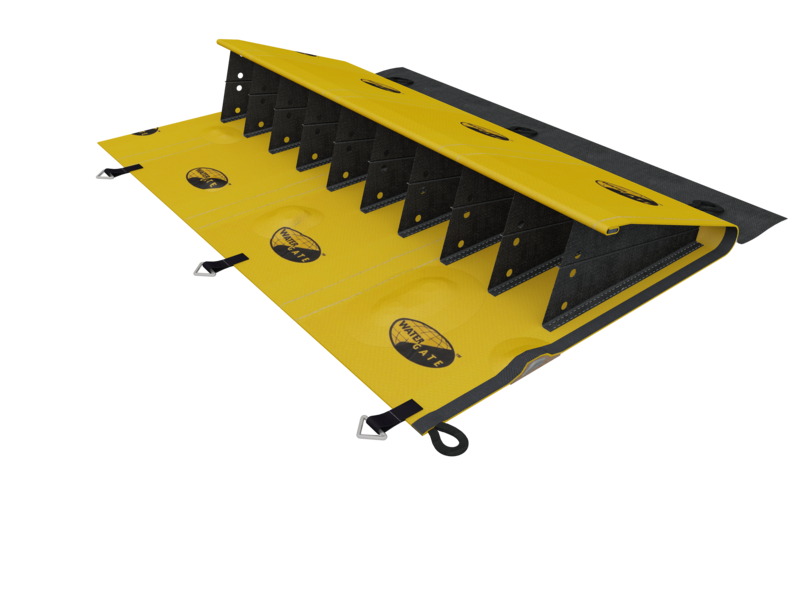 It is very versatile and can be used on flat or uneven surfaces. 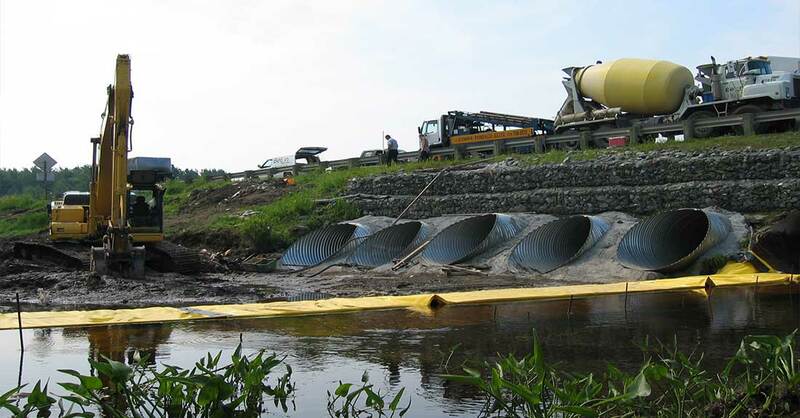 The system can be used in conjunction with an Overflow Diverter Tunnel to replace over-pumping for in-water works. 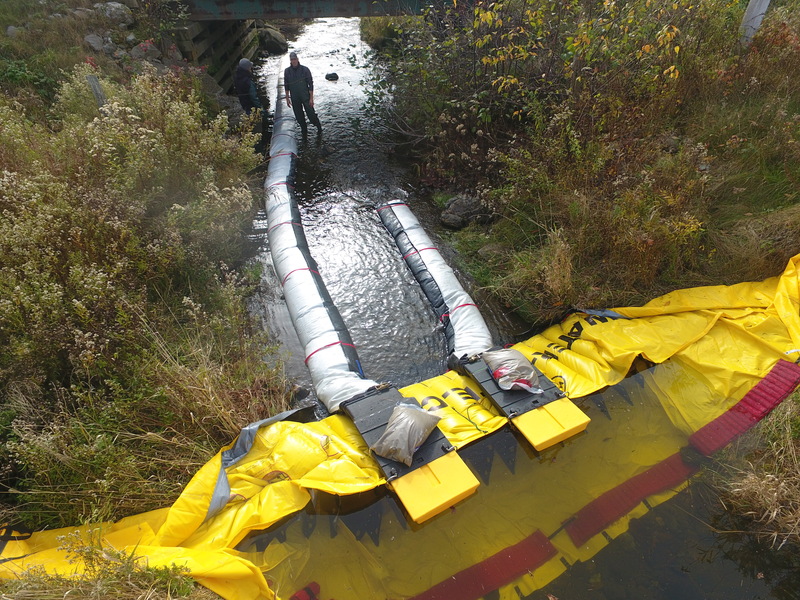 The kit consists of two main parts: the overflow diverter and the main tunnel. 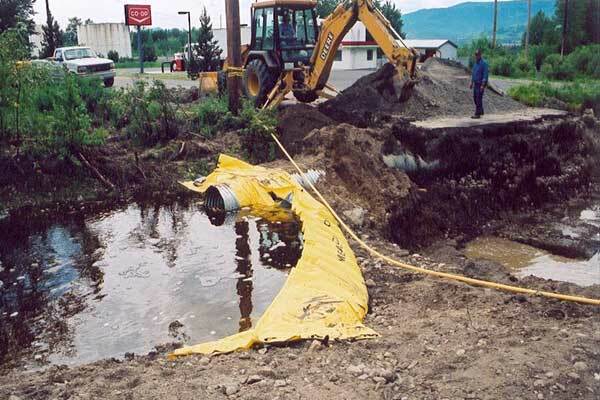 Replaces over-pumping. 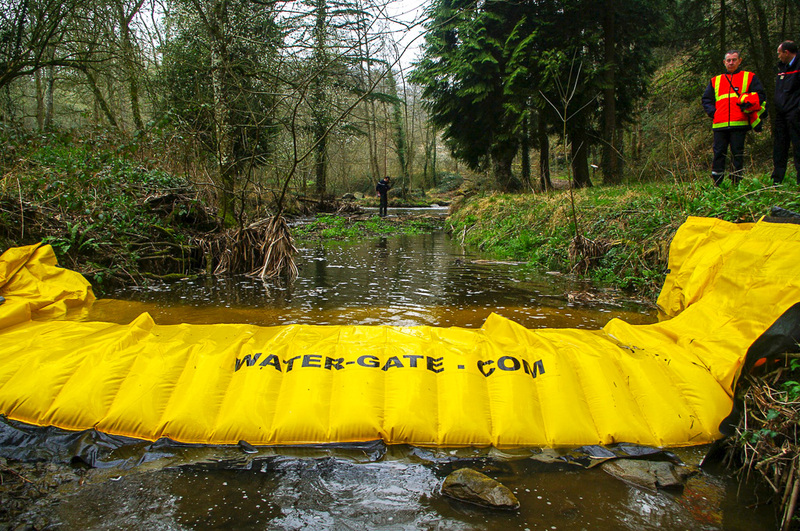 With the Water-Gate, an overflow diverter tunnel can be used which replaces the need for over-pumping. 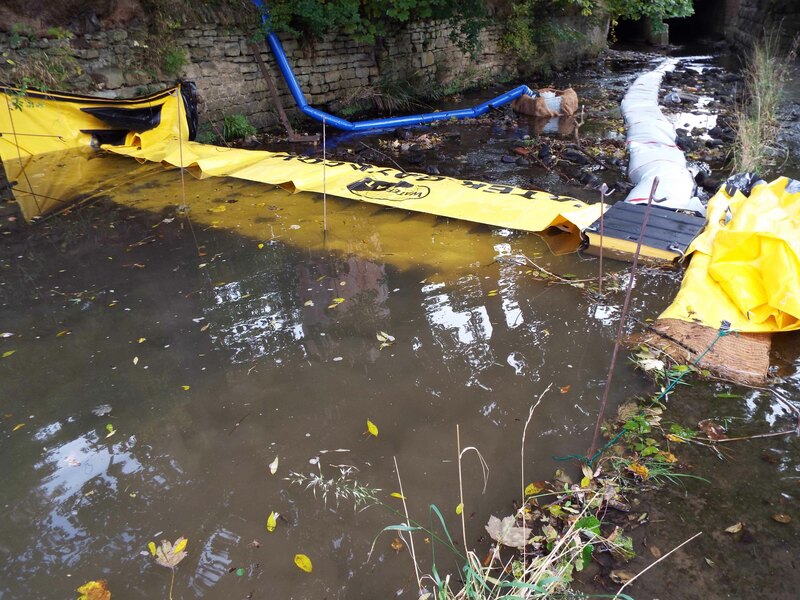 The overflow pipe clips onto the top of the barrier allowing the water to be channelled downstream. 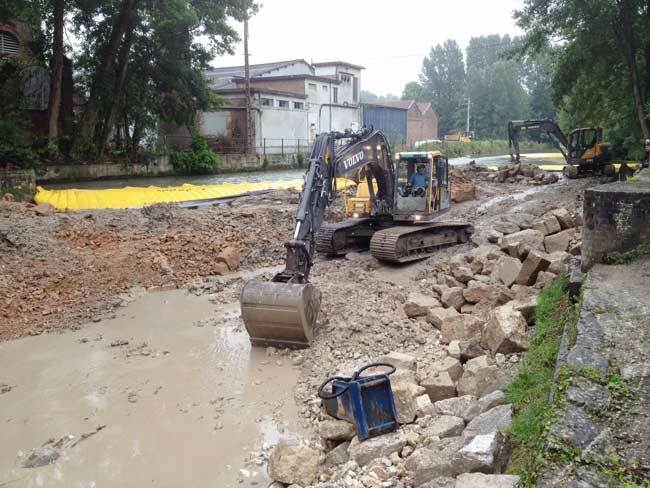 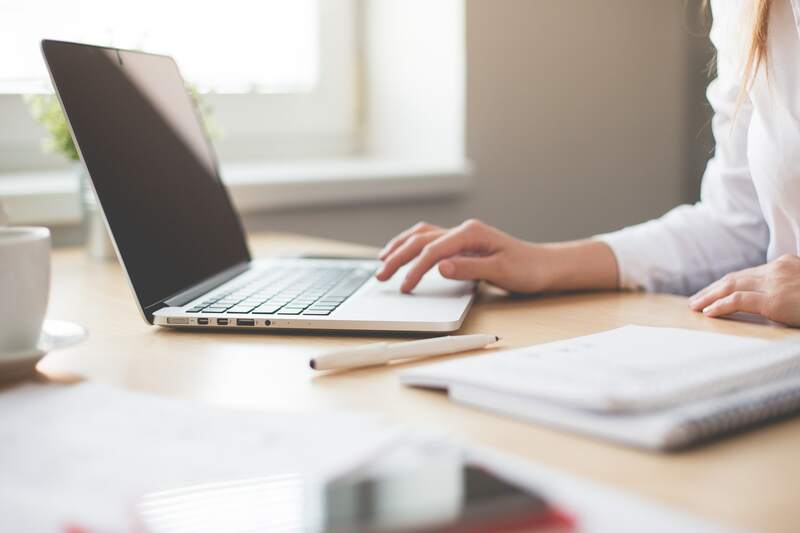 At Flood Protection Solutions Ltd we have invested heavily in the latest technology with an eLearning portal to provide ‘On Demand’ training. 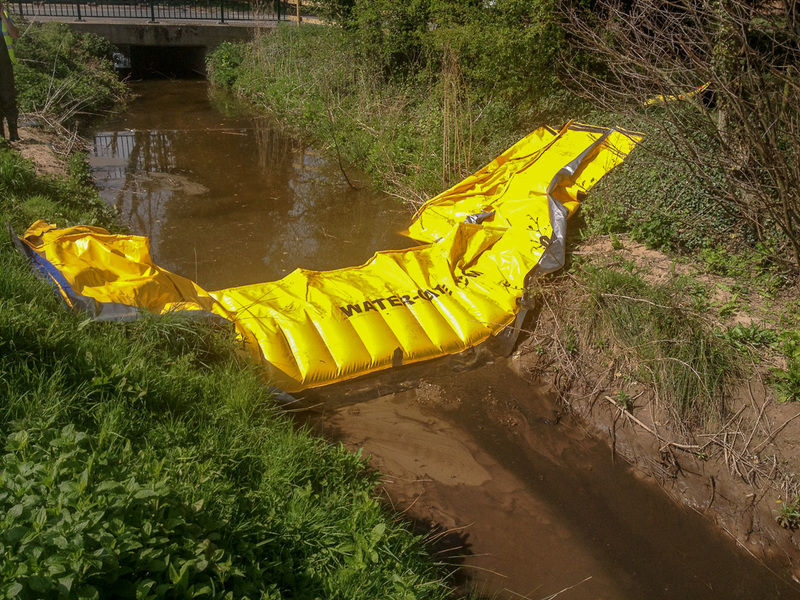 We’re really passionate about helping as many people as possible, and we believe our ‘On Demand’ training is unique in the flood protection industry.